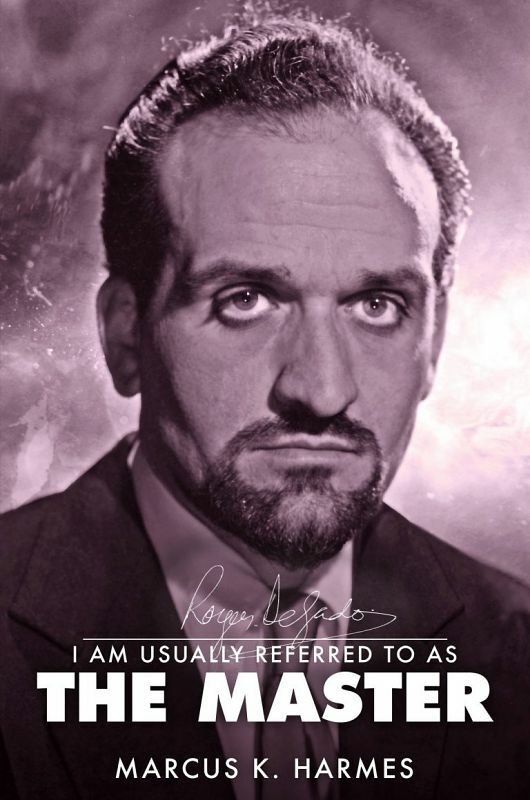 Roger Delgado is instantly recognisable as the Master in Doctor Who but his most famous role was also one of his last. He died aged only 55 but his career was long and productive including roles in much loved television programs such as The Saint, The Avengers, Quatermass II and films including the Hammer horrors. His brilliant versatility made him an indispensable character actor, who was able to switch accent and nationality. This biography brings to light Delgado's life from his childhood and early work in banking, his repertory theatre, early television, film roles, and finally his fame as the Doctor's nemesis, when colleagues found a master criminal was played by the kindest man they had ever met. It also shows a private life more complex than previously thought. The biography commemorates the centenary of Delgado's birth in 1918 and looks beyond commonly told anecdotes to tell the story of Delgado's life and career based on painstaking archival research. 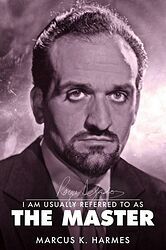 It features never before seen photographs from the collection of Roger's widow Kismet Delgado and all new interviews with both some of Delgado's most famous co-stars as well as with rarely-interviewed co-stars and directors.